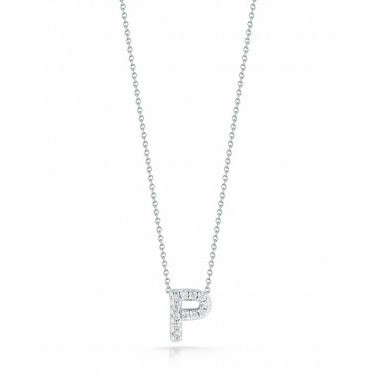 P is for polished, as you wear this initial necklace from the Roberto Coin Initial Thoughts line. 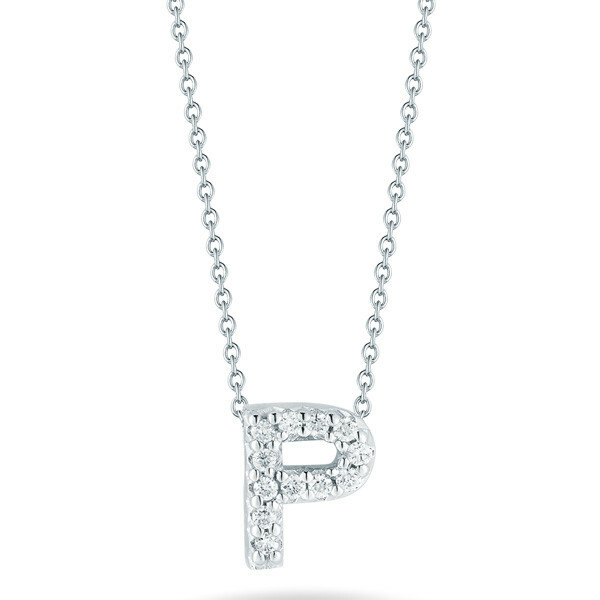 The letter is crafted from 18kt white gold that sparkles with brilliant white diamonds. The pendant rests on a 16" white gold chain; the perfect length for layering. 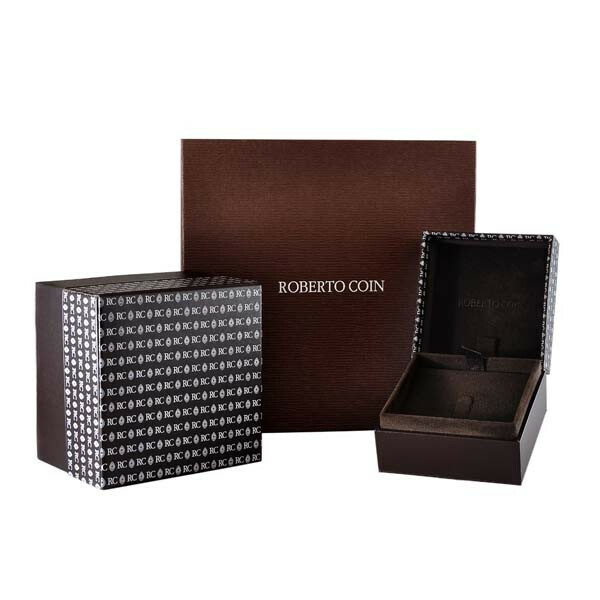 This Roberto Coin initial necklace will become your prized possession!